An article in the New York Times in June 1, 1902 about Montana ranchmen using barbed wire fences as telephone lines. 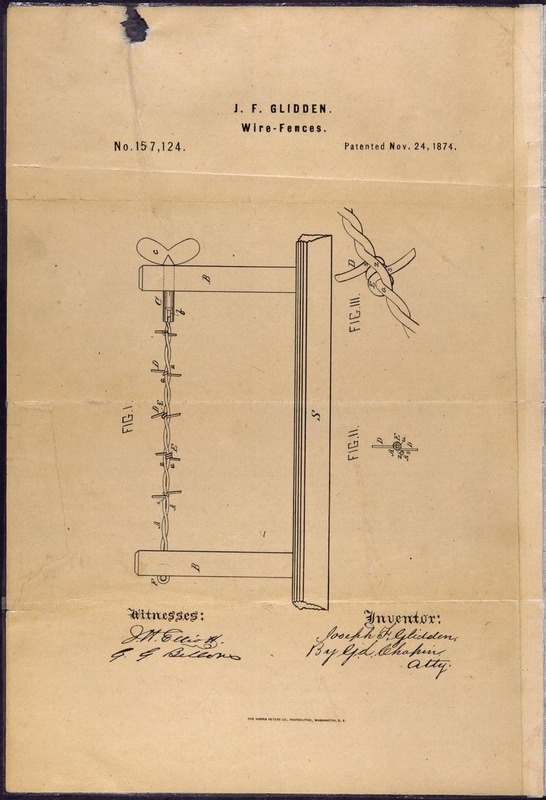 The ranchmen most likely used this barbed wire design patented by J.F. Glidden in 1874.